Catch Chip in the new feature film “Isn’t It Romantic? !” Opening on Valentine’s Day 2019! Chip is a principal dancer in the “Express Yourself” sequence. Chip will be choreographing “Working” at ACT of CT which will be honoring the writer of the show and ACT of CT’s Artistic Advisor Stephen Schwartz! HERSHEYPARK’S “THE ENCHANTED JOURNEY”WINS AN IAAPA BRASS RING AWARD! 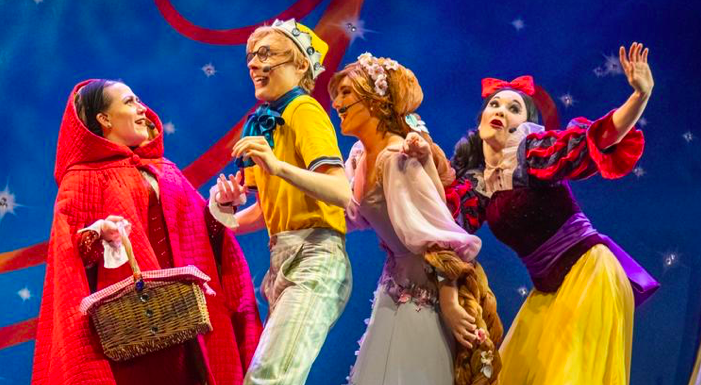 Congratulations to the cast, crew, and creatives of “The Enchanted Journey” on winning the IAAPA Brass Ring Award for Most Creative Christmas Show for 2018! Directed and choreographed by Chip Abbott, produced by RWS Entertainment Group and HersheyPark. This is HersheyPark’s second win in 2 years! 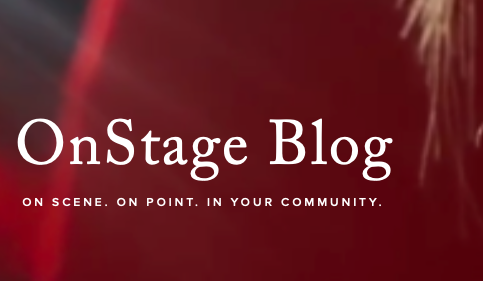 Produced by RWS Entertainment Group, “Stages” features the various stages of love a couple can experience throughout the life of a relationship. A multimedia full evening of dance, Chip choreographed one of three couples on their journey of love. Azamara Club Cruises has added two beautiful new production show shows featuring dance. Directed and choreographed by Chip Abbott and produced by RWS Entertainment Group. “A Million Dreams” made it’s debut February of 2019 on the Azamara Quest sailing in New Zealand and Australia. “Jump, Jive, and Swing” will debut on the Azamara Journey spring of 2019! Once again assisting Joshua Bergasse, Chip will be creating movement for a very special celebration of the life of Leonard Bernstein at Tanglewood. Featuring the Boston Symphony Orchestra, Audra McDonald, Michael Tilson Thomas, Jessica Vosk, Tony Yazbeck, Isabelle Leonard and more. Available on DVD and BlueRay on Amazon. Chip is thrilled to be teaching and choreographing at Boston Conservatory’s Musical Theatre Dance Intensive for the second year in a row! Featuring Misty Copeland, Tony Yazbeck, and the National Symphony Orchestra. Chip is associate choreographer to Joshua Bergasse for the centennial celebration of Leonard Bernstein. Produced by Wolf Trap. Maestro Michael Barrett. Hosted by the Boulder Jazz Dance Workshop, Chip taught an audition seminar with RWS Entertainment Group that resulted in a private audition specifically for the students of BJDW. These students will now be in files for a multitude of projects happening on cruise ships and theme parks! Produced by RWS Entertainment Group and HersheyPark, “Once Upon” is playing daily for the summer of 2018. Directed and choreographed by Chip Abbott, featuring your favorite storybook characters like you’ve never seen them before. Check out this beautiful story gorgeously danced by Kelsey Andres. Directed and choreographed by Chip Abbott. HERSHEYPARK’S “DANCE, DANCE, DANCE: Heartbeat!” WINS AN IAAPA BRASS RING AWARD! Congratulations to the cast, crew, and creatives of Dance, Dance, Dance: Heartbeat! on winning the IAAPA Brass Ring Award for Best Theatrical Production Worldwide for 2017! Directed and choreographed by Chip Abbott, produced by RWS Entertainment Group and HersheyPark. 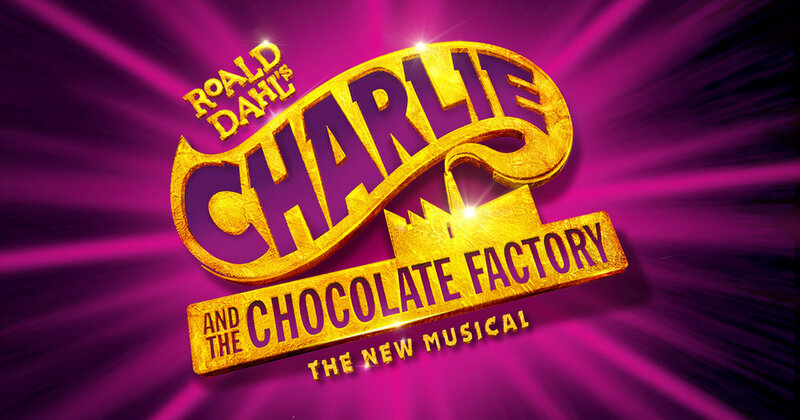 Chip took his final bow with the beautiful Broadway company of Charlie and the Chocolate Factory in January 2018. Keep a close eye on the schedules at Broadway Dance Center and Steps on Broadway. Chip teaches frequent guest spots at both studios. His class teaches a technically focused, jazz based theatre dance style that is sure to sharpen a dancer's ability to perform in an audition room as well as onstage. Click below for class schedules. Chip is making his return to HersheyPark where he created Dance, Dance, Dance, Heartbeat! He will be directing and choreographing the newest Holiday show at the Music Box Theatre with RWS Entertainment Group! Check out flow40dance.com for info on "in studio" conventions by the industry's leading teachers in commercial dance. Chip will be a new member of their faculty teaching Broadway rep and theatre dance. Chip has teamed up with Holland America Line and RWS Entertainment Group as a casting assistant and choreographer. He has been traveling internationally assisting with the audition process. Check rwsnyc.com frequently for audition information and cities!